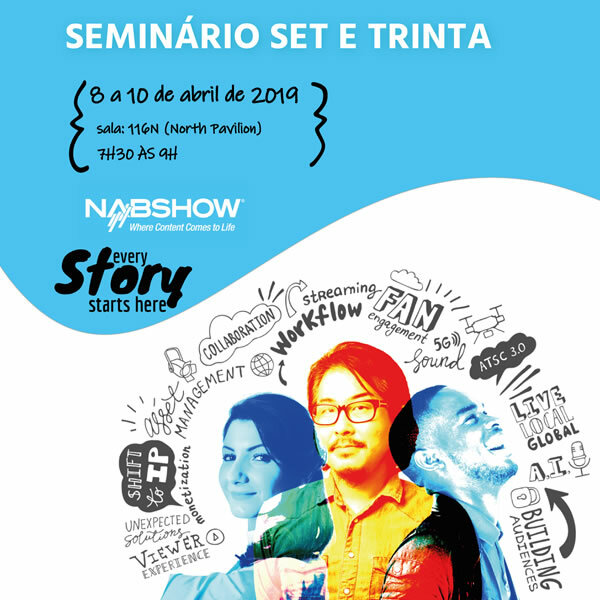 The Ultra HD Forum and the Projeto UHD Brasil (UHD Brazil Project) will be together at the SET Breakfast @ NAB Show seminar to discuss the development of ultra-high definition imaging technologies and next-generation TV. The debate will take place on Monday 8th, from 9:15 thru 10 a.m. at room 116, North Hall, Las Vegas Convention Center. The president Thierry Fautier and the director of the Communication Committee Benjamin Schwarz, both from the Ultra HD Forum, have confirmed their presence. “This is a ground-breaking meeting and a unique opportunity for the exchange of knowledge and networking among all those in some way involved with the evolution of imaging technologies. 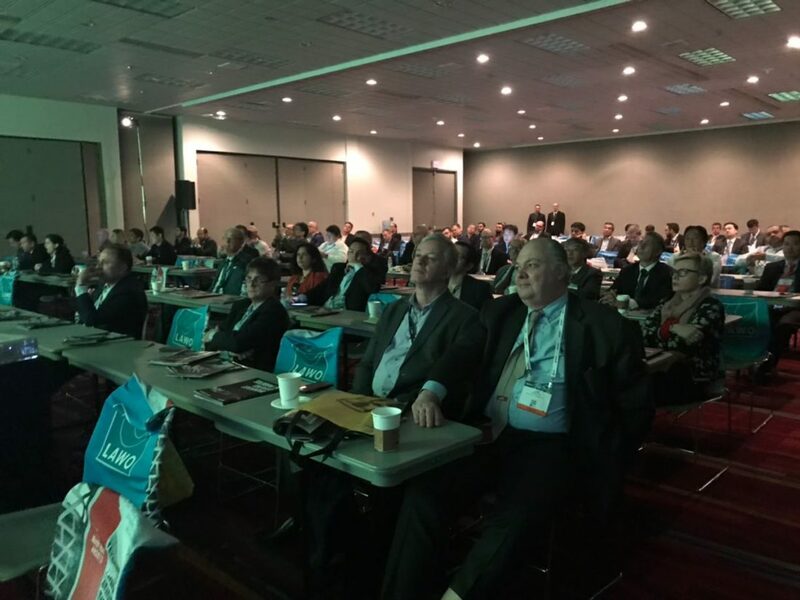 I’m really happy that it’s taking place at the SET Breakfast Seminar, our event at the NAB Show”, said Olímpio José Franco, SET General Director. Franco will moderate the panel and will also be a speaker together with Paulo Henrique Castro, Technology and R&D director of TV Globo, both representing the Projeto UHD Brasil. 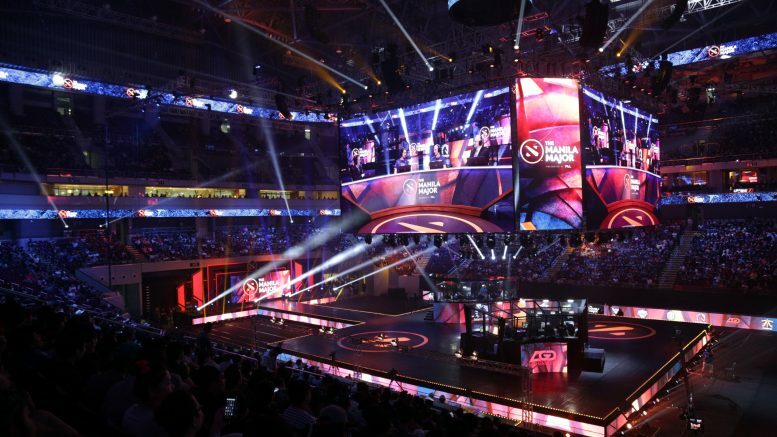 The debate will focus on recent productions in ultra-high definition and distribution methods (internet, pay TV and terrestrial TV), global consumption of UHD television sets and large-scale events transmitted in 4K. There will be an overview of the 8K tests in Brazil, the simulations with ATSC 3.0 and the evolution of the ISDB-tb system. The speakers will also cover the work on UHD interoperability, the guidelines for enhancement and the creation of new technologies and future trends in UHD. The presence of representatives of companies like Dolby, Fraunhofer, AT&T and Comcast are now confirmed among the audience. “I wish to thank the representatives of the Ultra HD Forum for accepting our invitation, and to Skip Pizzi, from NAB, who encouraged the holding of this meeting”, said Franco. 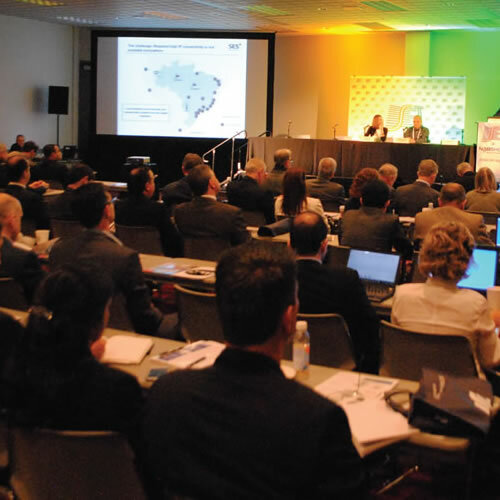 The (global) Ultra HD Forum and the Projeto UHD Brasil are associations that bring together the main players and entities of the sector in their respective markets. 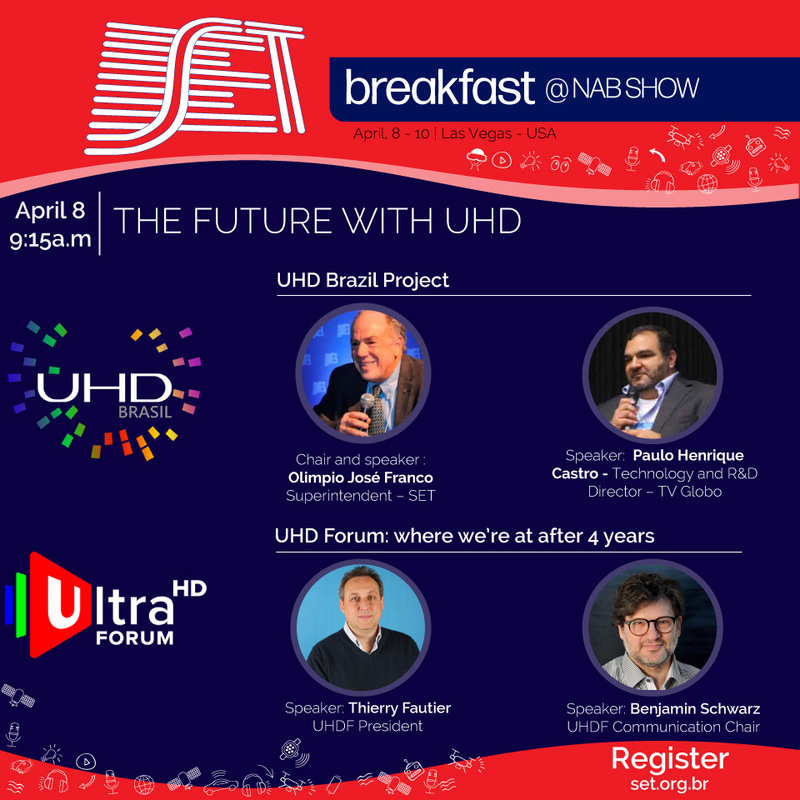 The panel “The Future with UHD” is part of SET Breakfast @ NAB Show Seminar Program Schedule. It will happen on Monday, April 8h, from 9:15 am to 10:00 a.m. This panel is free and open to members of the Ultra HD Forum. The Brazilian Society of Television Engineering (SET), founded on March 25, 1988, is a not-for-profit technical-scientific association of engineering, technology, operations, research professionals, educational institutions and companies, that aims the dissemination of technical, operational and scientific knowledge and the improvement of the technologies of electronic audio and video media.